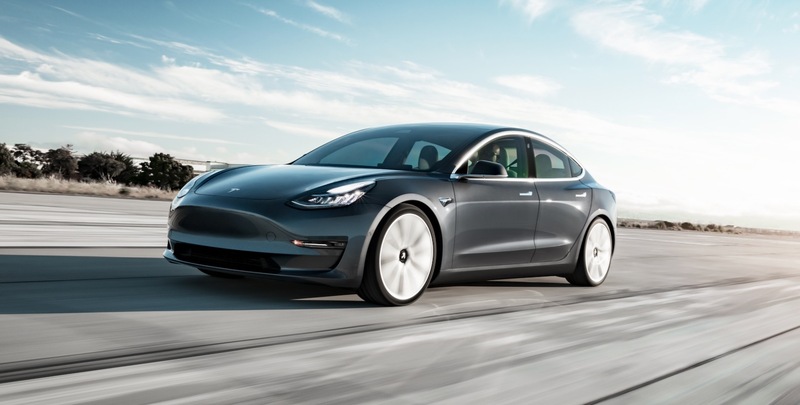 Tesla has finally announced the leasing program for the Tesla Model 3, which starts at $504 a month for up to 36 months. All Model 3 leases have a 36 month term and require at least a $3,000 down payment, with the final drive off being just over $4,000 depending on which model you choose. You can also choose 10,000, 12,000 or 15,000 annual miles. The Model 3 Standard Range Plus starts at $504 a month with a $4,199 drive off if you only need 10,000 miles a year. If you want to be able to drive up to 15,000 miles a year, the Standard Range Plus model starts at $535 a month with $4,230 due at signing. Step up to the Model 3 Long Range and it starts at $674 a month with $4,369 due at signing and only 10,000 miles a year. The Model 3 Performance version starts at $843 a month with $4,538 due at signing. Tesla has also decided to basically kill the $35,000 Standard Range Model 3, since it is now only available if you special order it. The Standard Range Plus Model 3 starts at $39,500.